BITE SIZE VIDEO – POSSESSED DISCUSS THE BIRTH OF DEATH METAL. 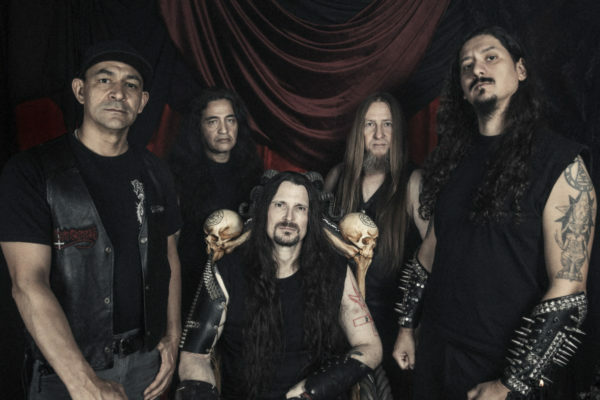 Having just revealed the title of their long-awaited new album last week, Death Metal pioneers, POSSESSED have released the first of a series of short video’s discussing a wide range of subjects. Check out the band talking about the creations of Death Metal. 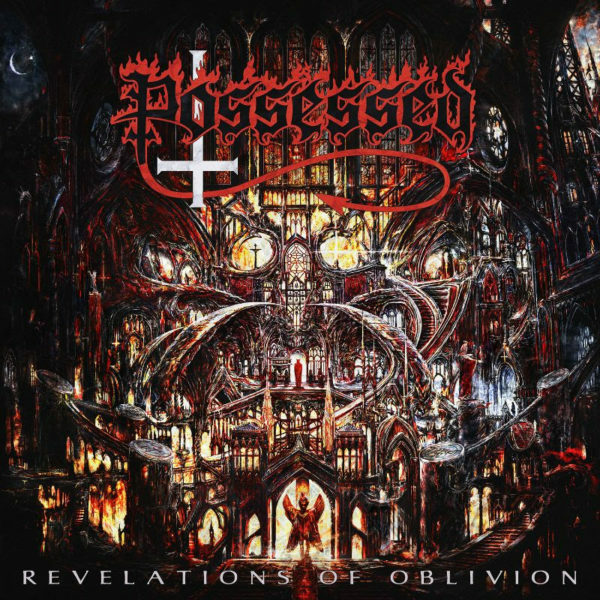 Last week, POSSESSED revealed the title of their first album in over 3 decades, Revelations of Oblivion, which will be released on May 10th via Nuclear Blast Records. Revelations Of Oblivion was recorded at NRG studios and Titan Studios with Jeff Becerra as executive producer and Daniel Gonzalez as co-producer for the album. Mixing and mastering was handled by Peter Tägtgren (HYPOCRISY, PAIN, BLOODBATH) at Abyss Studios in Sweden. For the artwork (see below), the band enlisted Polish artist Zbigniew Bielak (PARADISE LOST, ABSU, DEICIDE, GHOST, GORGUTS) to create a piece that brought back the notion of true fear that was once associated with the idea of evil. “This album from start to release has been a fantastic experience. All of us in Possessed hope you enjoy this newest release and we look forward to touring and creating much more new music in the future. Order the new album via this link.